Classic martini glass can of course be used for your favorite martini or cosmopolitan, but are also beautiful for shrimp cocktails and other fun foods. Must be rented in quantities of 12. 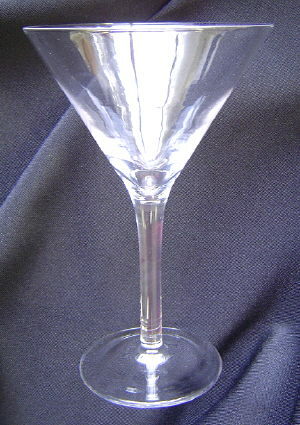 * Please call us for any questions on our martini glass 7oz in St Petersburg FL, serving Clearwater, Gulfport, Pinellas Park and the Tampa Bay Area.